Yu-Gi-Oh! 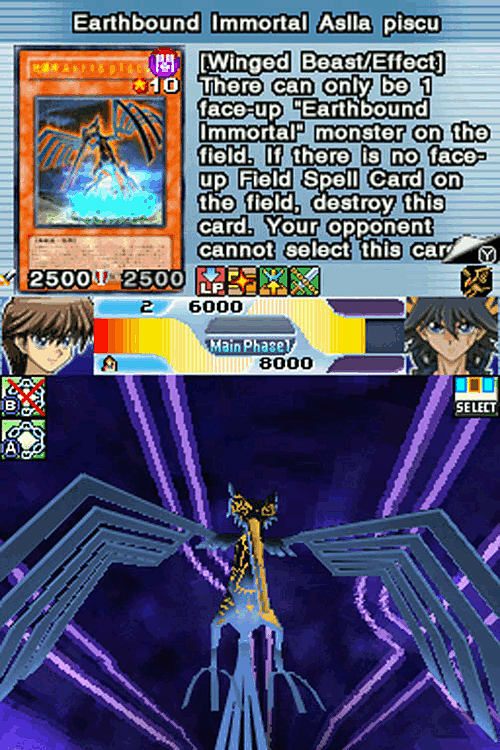 5D's World Championship 2010: Reverse of Arcadia's new features bring together players like never before. 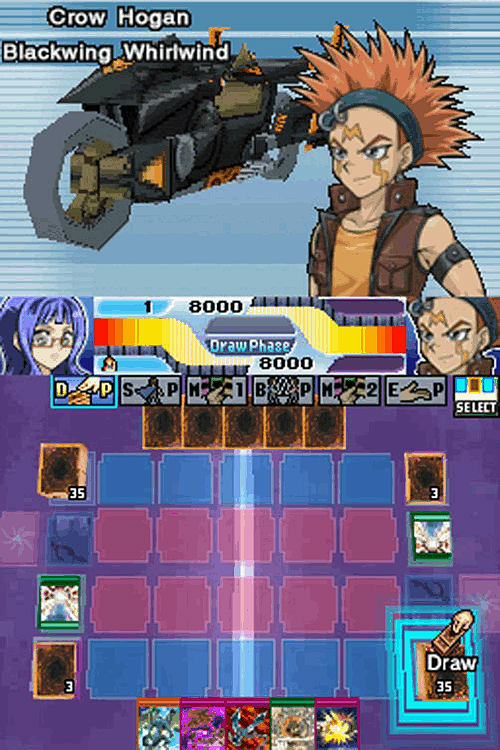 There are more than 3,500 playable cards packed into the game for players to duel with including new cards from the Absolute Powerforce series. 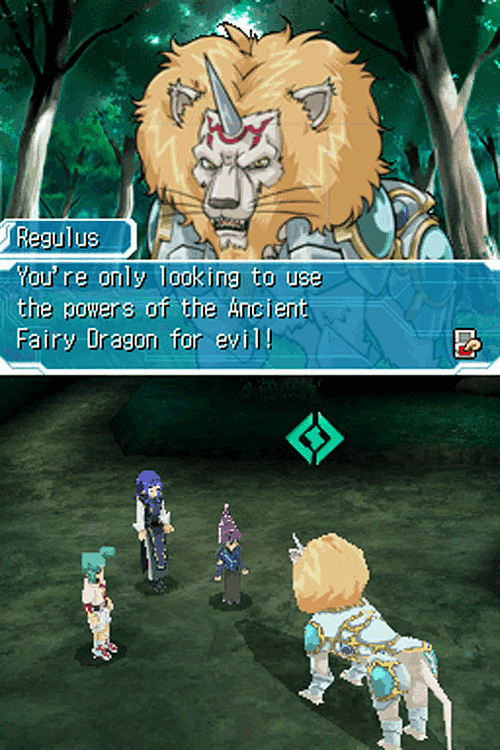 Players can jump into the story mode and duel with gamers from all around the world. Or jump right into Turbo Dueling mode and go to battle immediately with favorite characters joining 20 new ones players are provided with ample opportunities to meet, duel and interact throughout the game. Racing has enhanced mechanics and new obstacles for the D-Runner to keep the dueling fun. 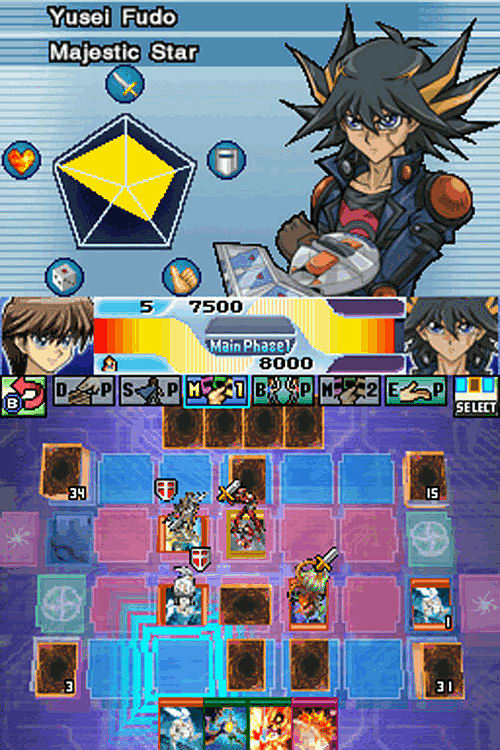 Also new to the franchise is the in game Duelist Calculator that enables players to quickly calculate Life Points, judge dice and coins while battling opponents. With the new Wi-Fi rating system, there are even more elements to keep the game fun and allow for maximum replay ability! Not only will the rating elevate and decline due to the outcome of the games, but when the rating gets to be a certain level, gamers will have to fulfill some conditions in order to move the rating further. There are various rating points that players can obtain as they progress further in the game, so the more gamers play, the stronger they will get! Yu-Gi-Oh! 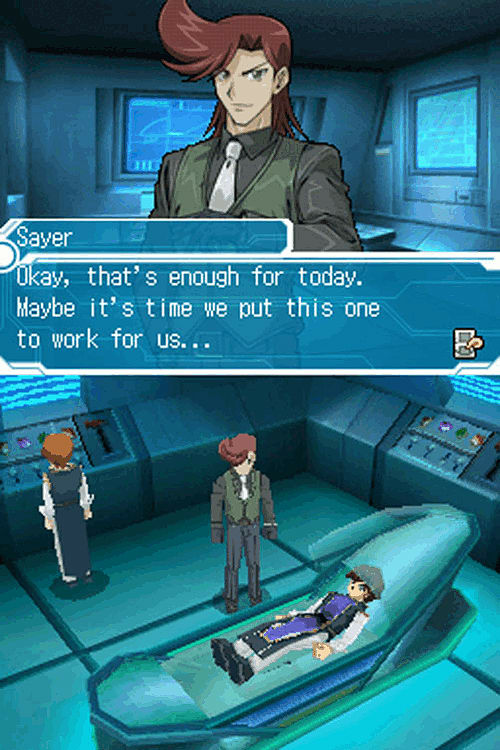 5D's World Championship 2010: Reverse of Arcadia's story continues the thread from the animated series revolving around the return of the Dark Signers. As they are revived from the Underworld and continue their plan to destroy New Domino City, Satellite and the rest of the world, it is up to the player and familiar characters from the Yu-Gi-Oh! 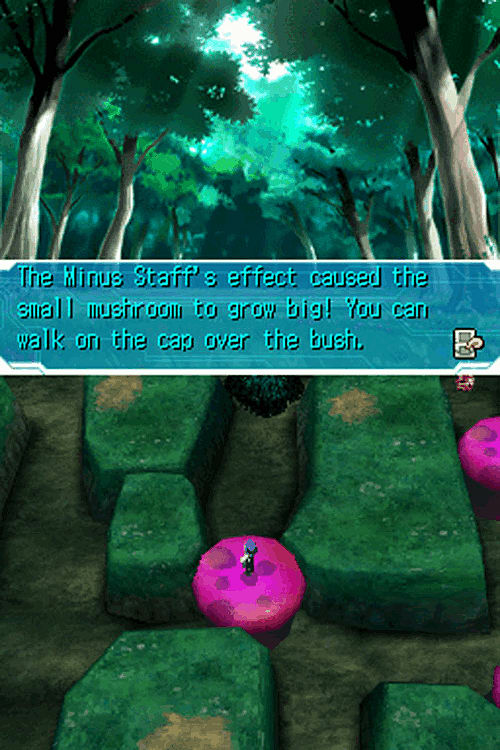 5D's series to stop them before total destruction mounts.